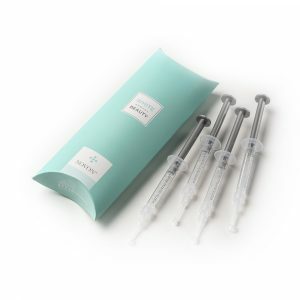 Great value with White Dental Beauty Teeth Whitening Refill Kits. 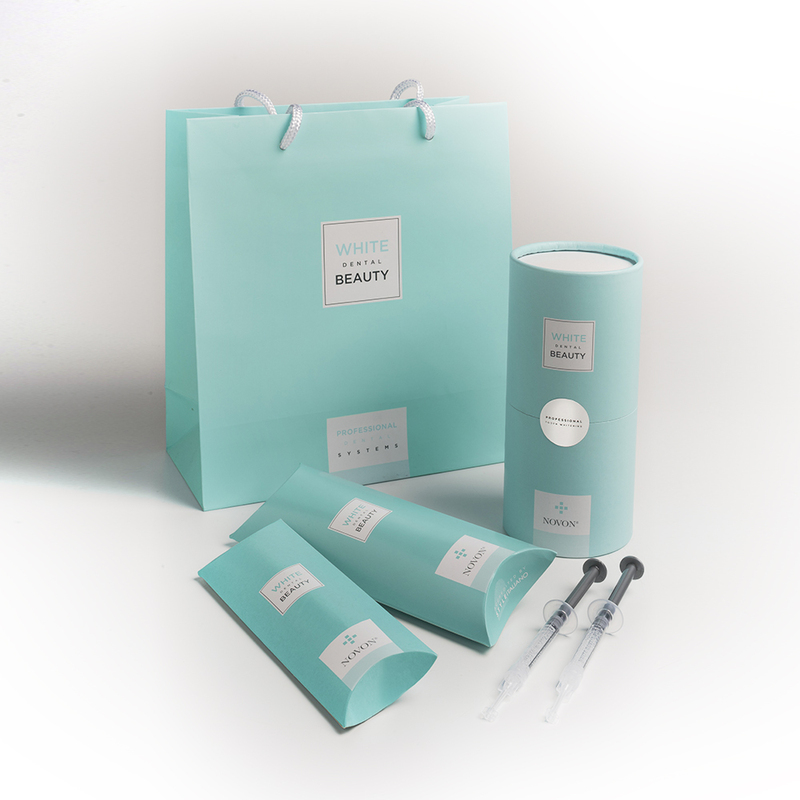 Shop smart with the White Dental Beauty Teeth Whitening Refill Kits, great value for practices and patients alike. 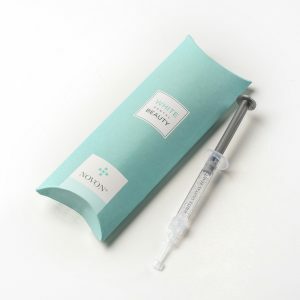 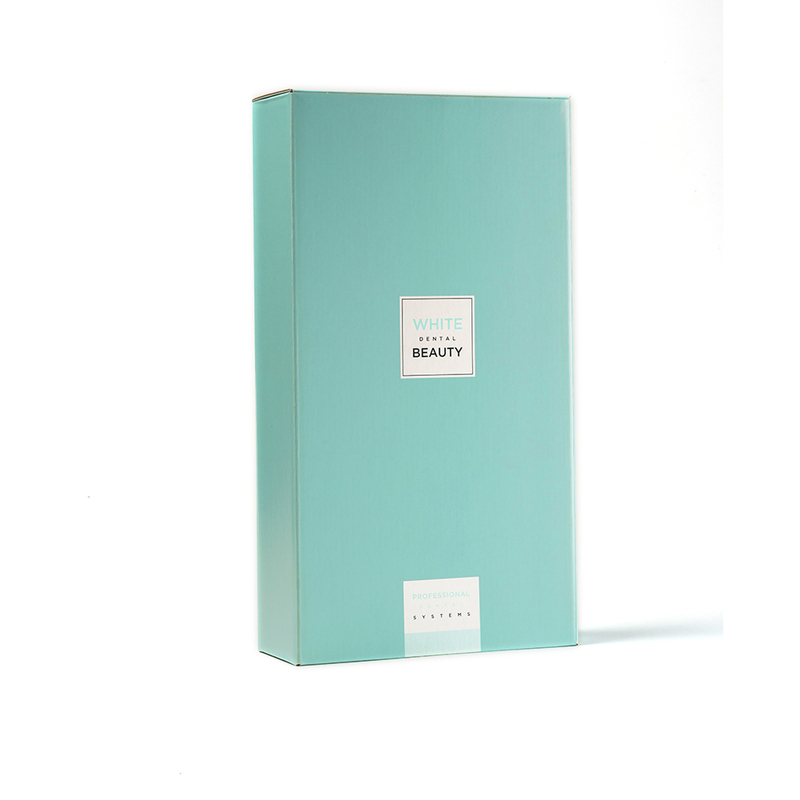 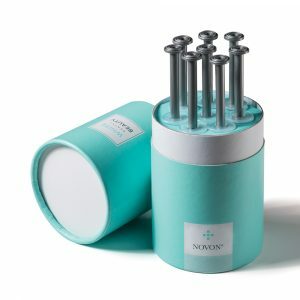 This refill kit contains 40 White Dental Beauty syringes in 10 packs of 4, perfect for the larger practice.